We know you are very busy. Your ACAM membership expires in 45 days. 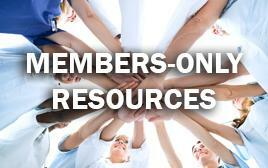 Renew today to ensure you do not lose member access. ACAM Membership is about you! With re-vamped member benefits and a meeting unlike any we have done before! We have worked tirelessly this past year to make sure that you, our valued member, gets the most of your membership. Our Education Committee has upped the ante! I have been an active ACAM member for years and have found that membership is incredibly beneficial. 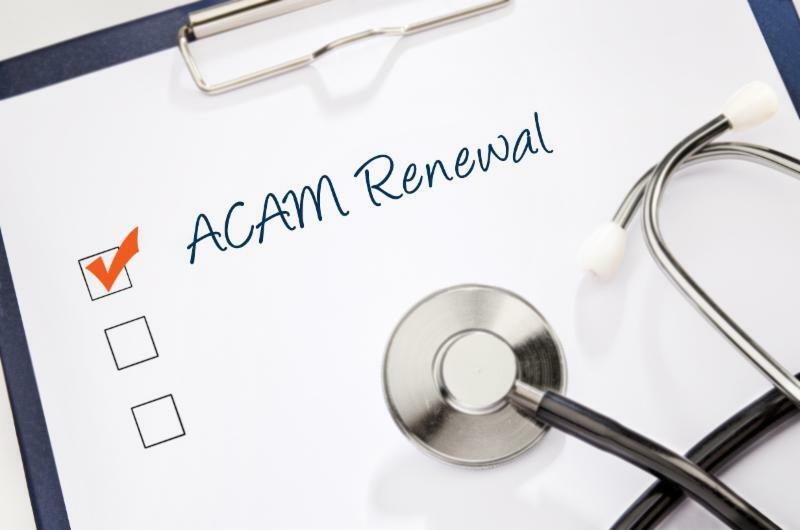 The number of referrals I receive from ACAM covers my annual membership dues as well as helped grow my practice. 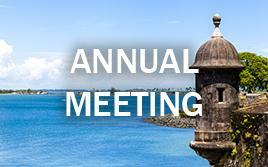 Their annual meeting and educational opportunities which often offer continuing education credits, are a great resource to stay up to date in Integrative Medicine. ACAM is also the most respected group of Chelation practitioners in the nation and medical professionals internationally recognize ACAM as the forefront of Chelation training. My ACAM membership has become an important part of my practice. I love ACAM and look forward to my membership for years to come!